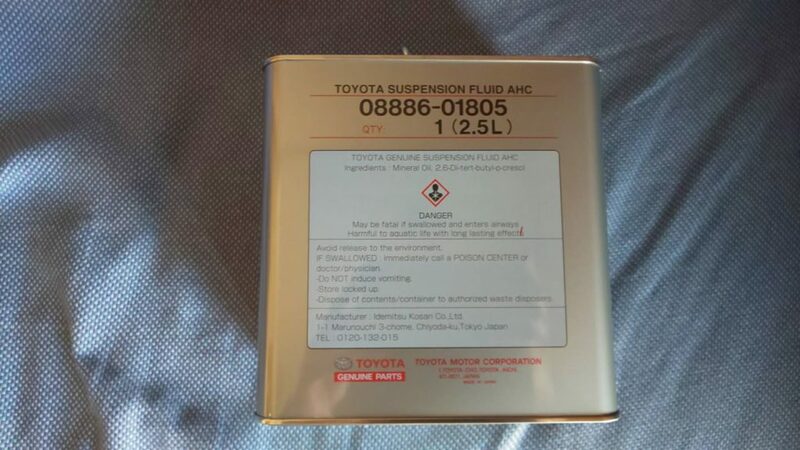 I expected that suspension oil is fishery…. I was good term wiht this customer throguh care-taxi buisness…. I want my clinet to start care-taxi busienss safety..